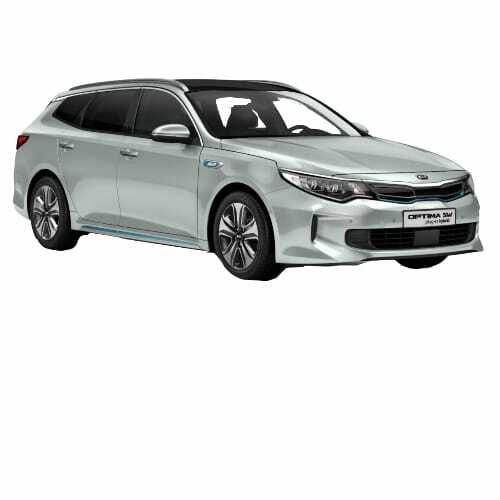 Buying a KIA EV? 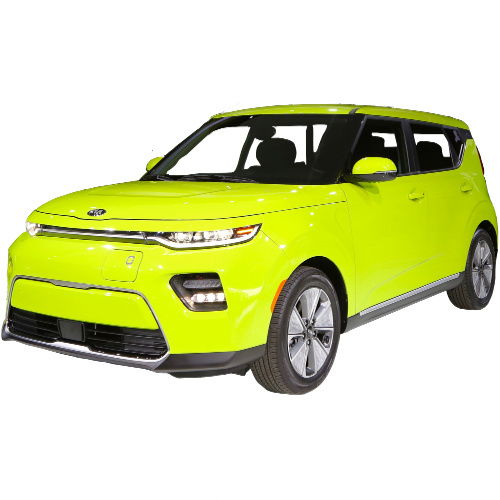 wattEV2buy explore KIA EV models, sales, and the latest news and unpack the KIA electric car strategy. 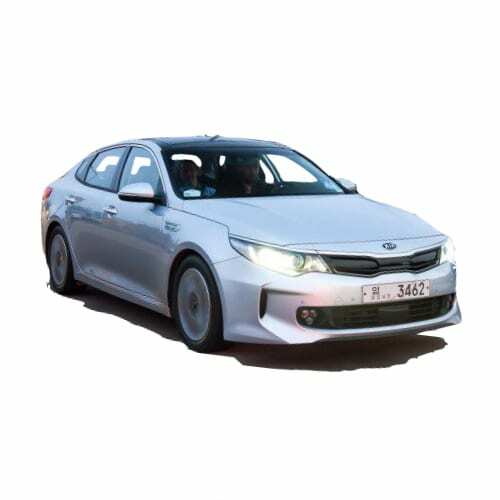 Based in Seoul, South Korea, KIA is the country’s second-largest vehicle manufacturer. In the early 80’s the company partnered with Ford to manufacturer various Mazda‘s models for the local, Australian and American markets. Hyundai Motor Company bought into the company in the late 1990’s at which point Ford disinvested. KIA identified Europe as a key focus market in 2005 with the appointment of a European Chief Design Officer. The company also increased market share in the USA and its USA operations; KIA Motors America opened a production facility in Westpoint Georgia. The company is expanding its production base through a 300,000 car a year factory in Pesqueria, Mexico. A late entrant to the electric vehicle market, using the opportunity to learn from the hard lessons of its peers. Trying to leapfrog to the front of the market the company, with its parent Hyundai, announced an aggressive plan to introduce 26 Clean Mobility vehicles by 2020. Lagging the market created challenges for the duo as specialized engineers remain difficult to find. The company’s first all-electric car is the SOUL EV. Market acceptance of the SOUL EV even surprised the top management. Due to this unexpected uptake, the SOUL was released into more markets beyond the initial 5 State plan. Capitalizing on its battery partner, LG-Chem’s position as the leading battery manufacturer the Group would be able to provide longer range all pure electric cars in the near future. The company announced in 2016 that it would focus more on Hydrogen Vehicles as a future technology. 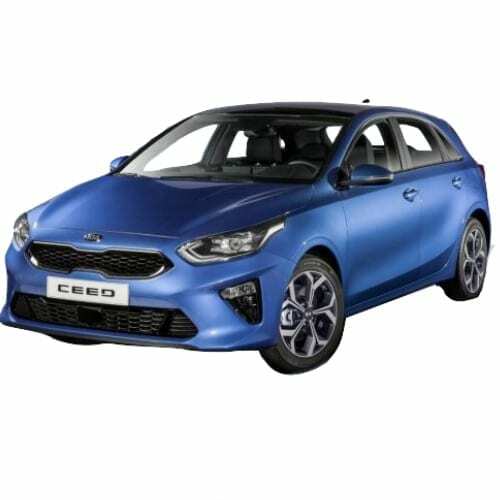 Go to our detailed breakdown of Global EV Sales to see how KIA electric vehicles fare to its competitors in the fast-growing EV market. 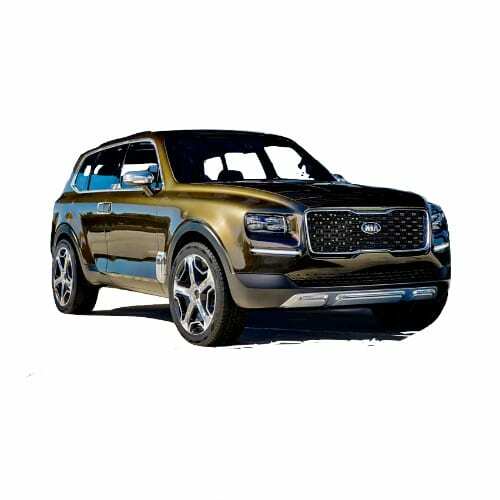 KIA will unveil its EV Concept this week which will showcase its new efficient electric drivetrain and motion graphic lighting system. The Korean automaker teased the following images of the electric concept. 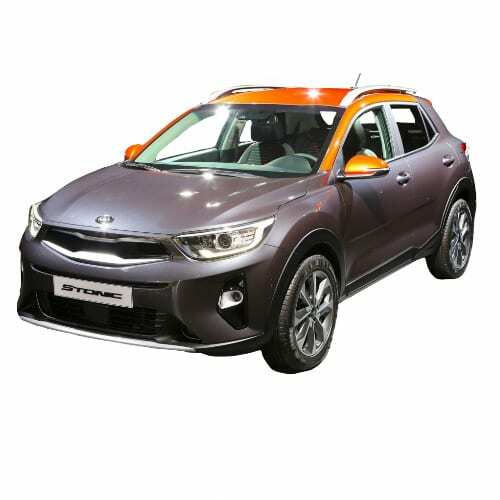 Kia announced that it will bring a pure electric version of the new KIA Stonic in 2018. 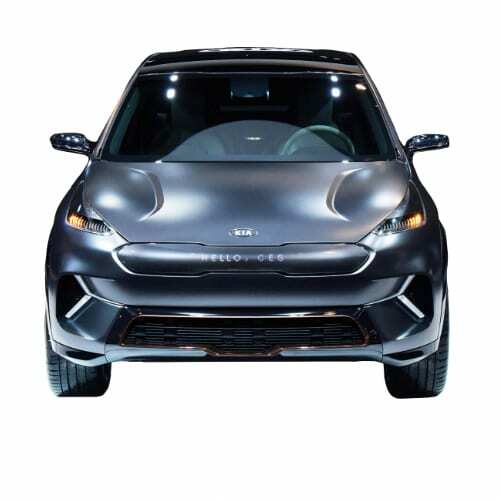 The Stonic EV will use the same platform as the Hyundai Ionic, which is also expected to get a bigger battery next year. The Stonic EV will have the Hyundai Ioniq’s 88kW electric motor and a battery of around 44kWH providing a range of reaching 300km. 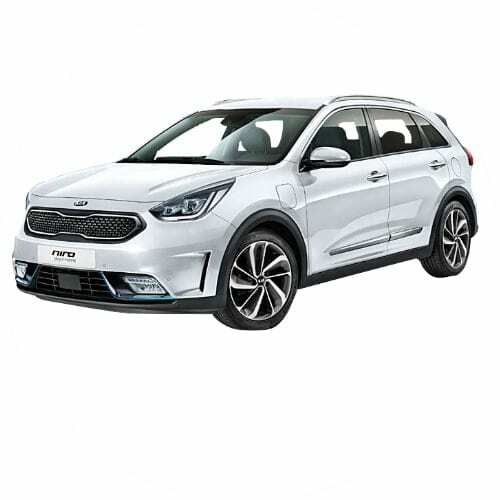 Kia announced that it will bring a pure electric version of the new KIA Niro in 2018. 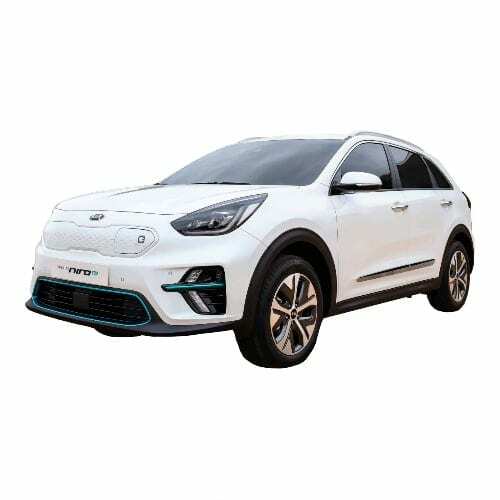 The Niro PHEV will hit the market from April 2017 with the Niro BEV expected to be released early 2018. The Nio EV will use the same platform as the Hyundai Ionic.